Established in 1934, the Weisman Art Museum is part of the University of Minnesota. 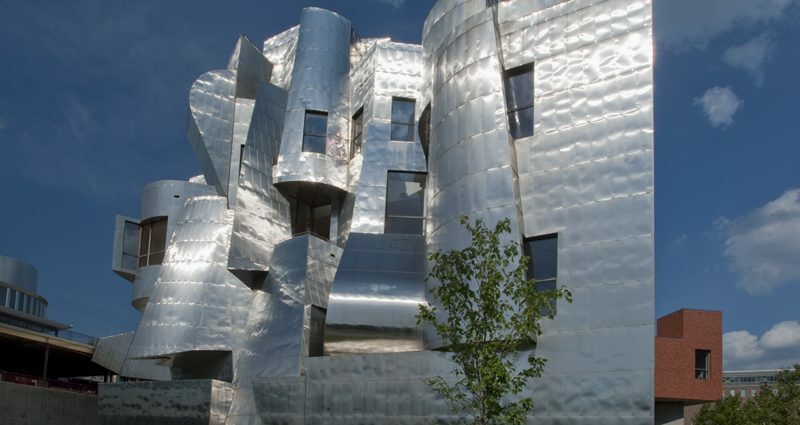 In 1993, the Weisman moved into a new building designed by noted Frank Gehry. The museum is easily recognizable on the university campus due to its steel exterior and asymmetrical design. 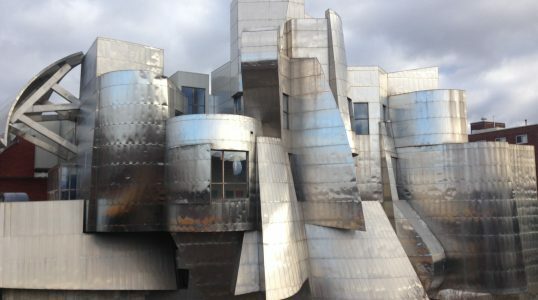 Since designing the Weisman, Gehry has designed several other famous museums around the world.